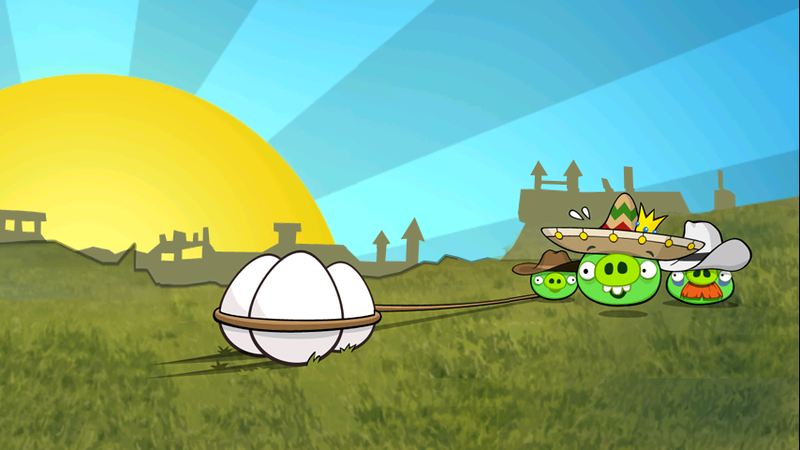 If you want, you can probably kill a good 3-4 hours of time before your Super Bowl party with the Angry Birds update that came out late Friday night. 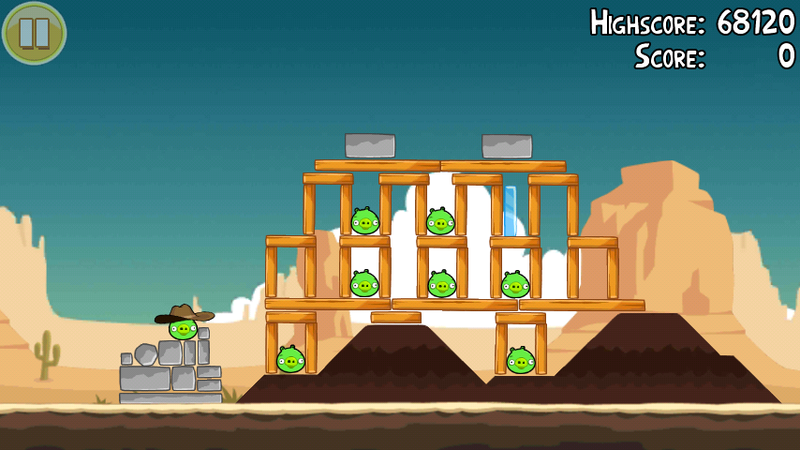 The new western-themed Ham ’em High episode brings us 30 new levels, but also lets lower end devices toggle the level of graphics that are displayed. Another solid update to a game that just keeps growing by the day. Oh, Rovio also wanted to remind everyone to pay attention during SB XLV for an unlock code to a new level that we previewed just the other day. I know the answer to this, but has anyone beat all 30 new levels yet?